KITENDE – Five time African Champions TP Mazembe are believed to be interested in Vipers SC star-player Moses Waiswa. Waiswa who was voted the best player in Uganda last year has been on the rise in the last few years, helping Vipers win the 2017/18 Uganda Premier League and also sealing a starting berth in the National team, the Cranes. Waiswa who had a brief stint at Voxjo United in Sweden has spent the better part of his career at Kitende and it would only feel right that he moves now, when his career looks to be on the take-off stage. A move to TP Mazembe will see him join counter-part Joseph Ochaya who signed for the Congolese side a couple of months ago. 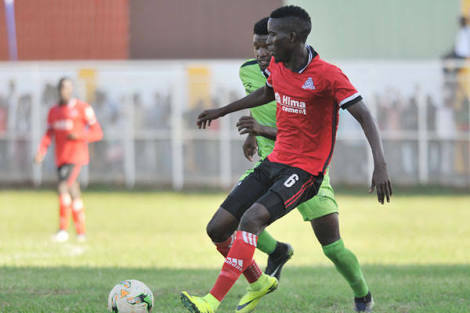 After the departure of Milton Karisa, Vipers are expected to be keen on Waiswa staying otherwise, a huge sum of money will have to exchange hands if a move is to go through.